Michael Gandolfini was chosen to take on his father’s most famous role in the upcoming movie ‘The Many Saints of Newark’, which will delve into the life of the young mobster in the 1960s. “It’s a profound honour to continue my dad’s legacy while stepping into the shoes of a young Tony Soprano,” the actor said in a statement. Michael Gandolfini is best known for his breakout role in the HBO drama series ‘The Deuce’. “Insiders said that his screen presence, mastery of Tony’s mannerisms, coupled with his resemblance to the elder Gandolfini made him the standout choice for the role because no one there understood the character better,” Deadline Hollywood said. ‘Sopranos’ creator David Chase will co-write and co-produce the film. ‘The Sopranos’ cast recently celebrated the 20th anniversary of the iconic show’s debut. News of Michael Gandolfini stepping into his father’s shoes was greeted favourably by fans on social media. 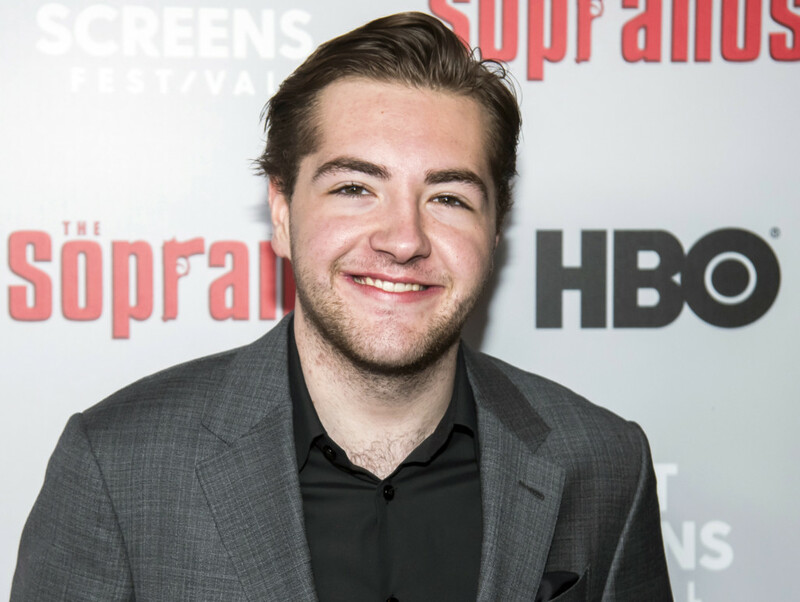 “James Gandolfini’s son, Michael, is set to play young Tony Soprano in The Many Saints of Newark. I am so excited for this movie! No one could replace Jimmy Gandolfini, but who better to step into his iconic shoes than his son?” one twitter user said.